Arizona is well known for the beauty of the Sonoran Desert, Saguaro Cactus, Sedona and the Grand Canyon among other things. Last night we had another spectacular winter night being graced by the presence of a “Super Moon”. So much for light depravation…right? I posted this to my instagram account bradley_benson_canna_solar and my Facebook account… https://www.facebook.com/CannaSolar/ for our page we host there. 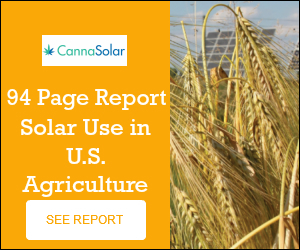 Although I’ve worked in the solar industry for the past 5 years… and am launching Canna Solar, a solar company specific to Cannabis or Marijuana growers or dispensaries in Arizona, California, Colorado, Nevada etc.. I also do a lot of photography on the side. It’s another passion of mine. Love to share this one hope everyone can enjoy. ← Growing Cannabis is Electricity Intensive!